This Starships formed the backbone of the Klingon Defense Force for decades. The vessels were in service in the 2260's, the design was shared with the Romulan Empire. 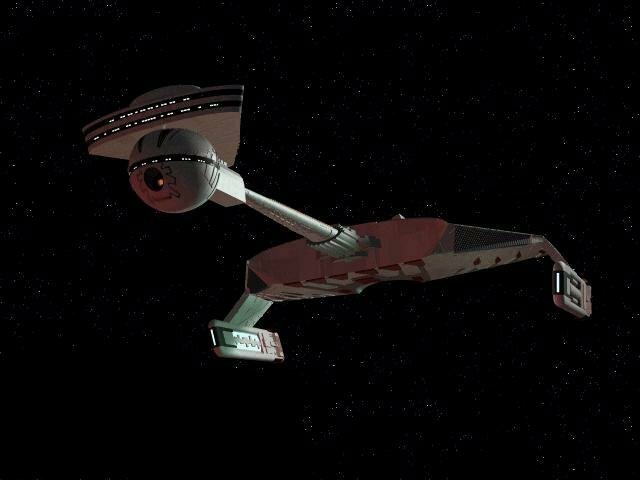 228 meters in overall length, were equipped with warp drive and phase-disruptor armament.